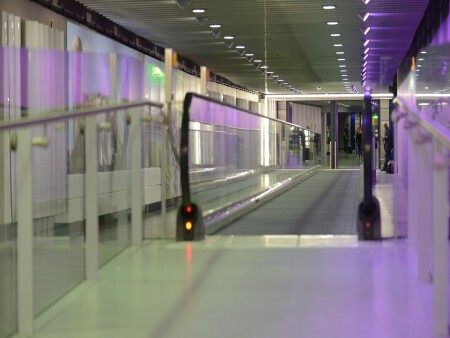 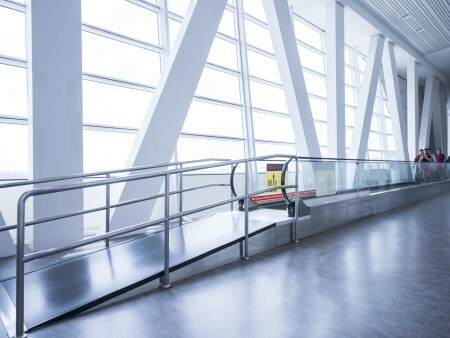 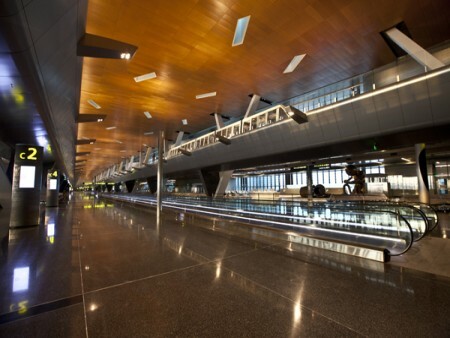 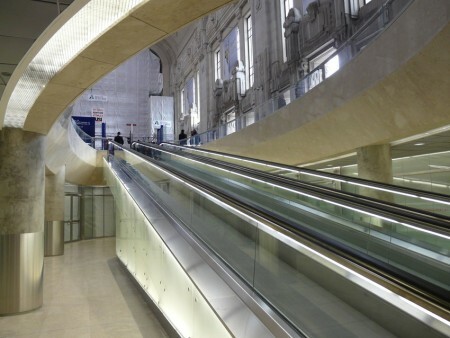 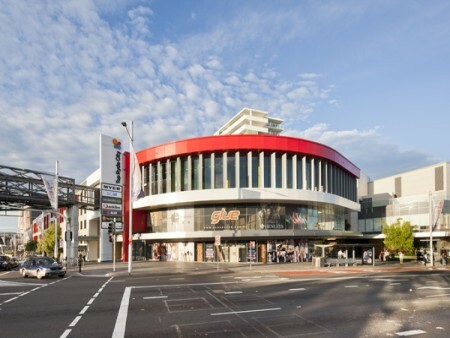 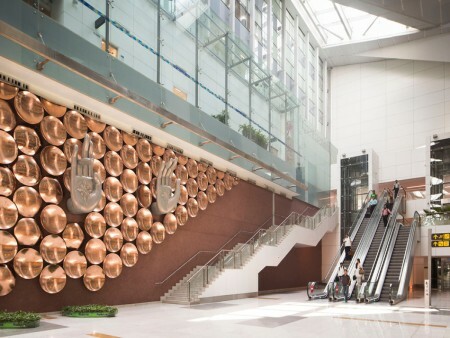 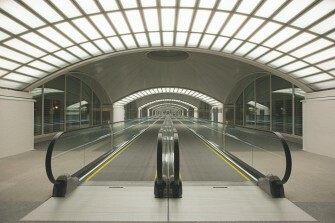 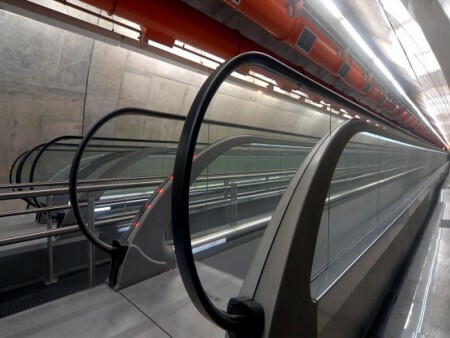 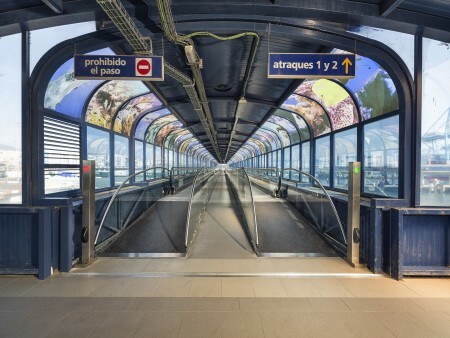 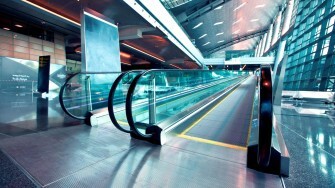 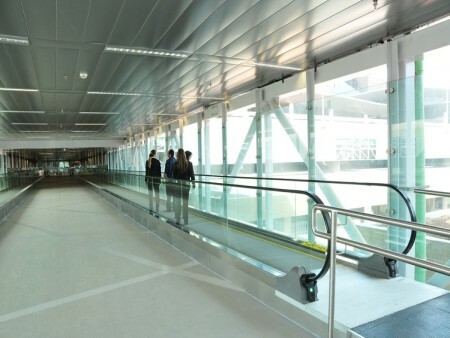 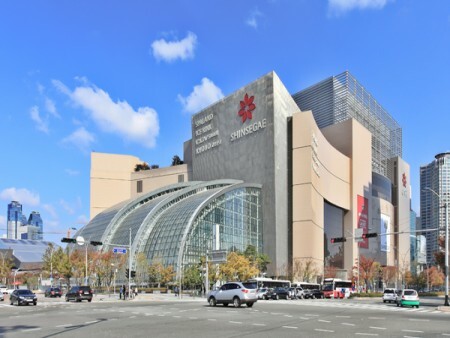 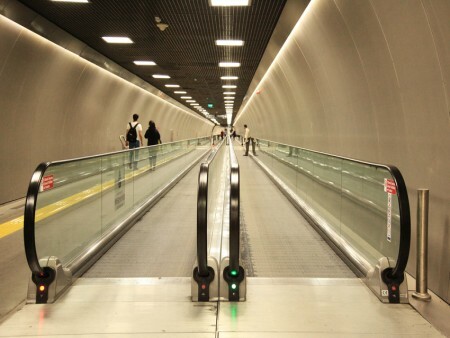 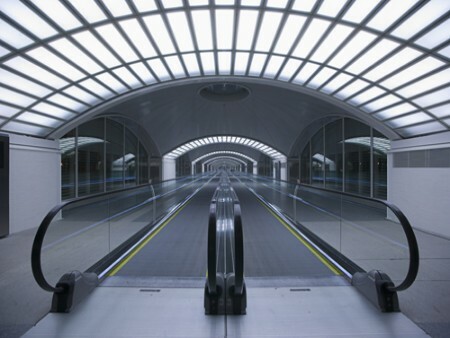 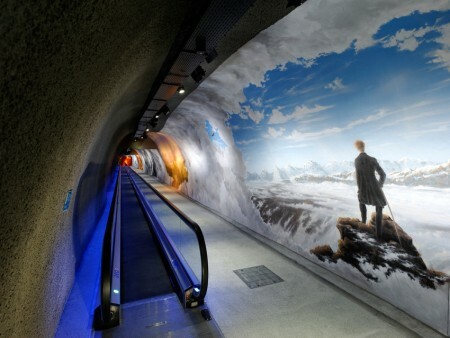 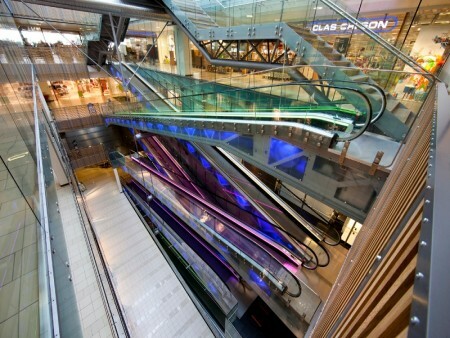 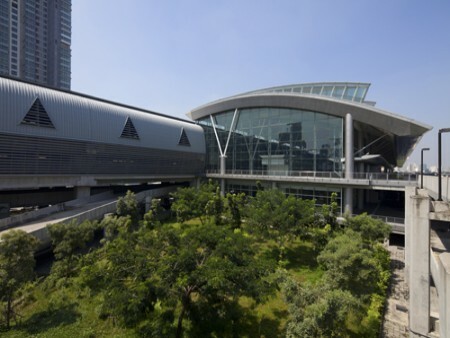 Our distinctive portfolio includes moving walkways with features that you won’t find elsewhere. 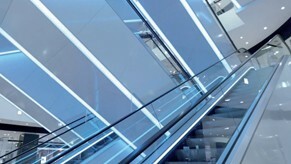 For increased capacity, Orinoco’s unique 1,600-millimetre-wide pallets are the ideal solution. 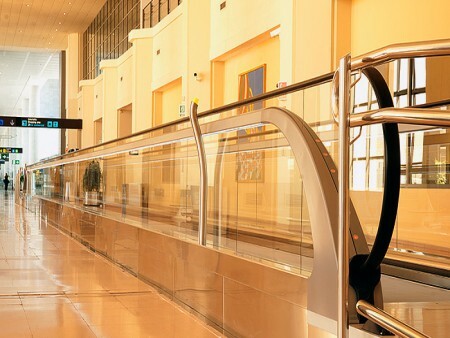 For easy and rapid installation, iwalk’s breakthrough pitless configuration saves precious space.